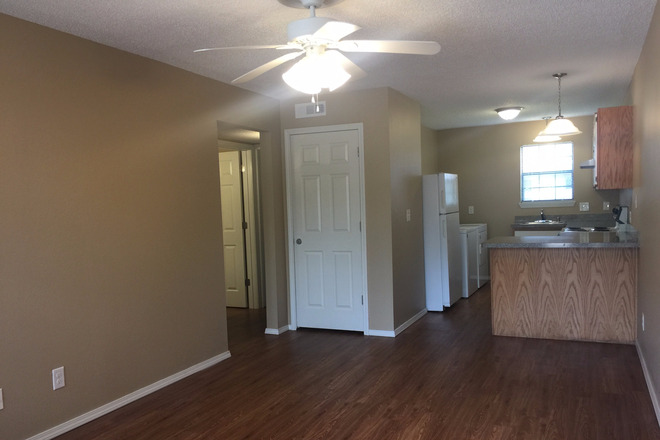 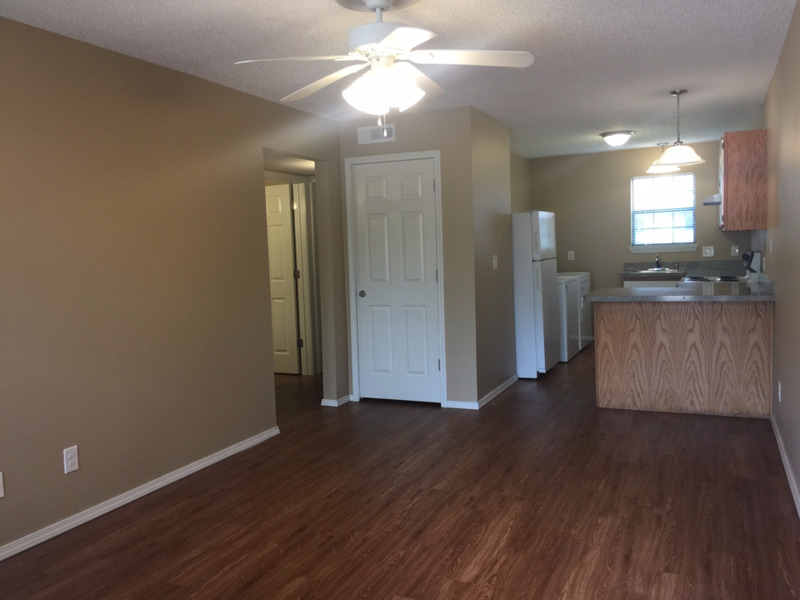 This property is being newly renovated with wood flooring, new light fixtures, and more! Cleveland Place is located a few blocks from campus, and near the bike trail. 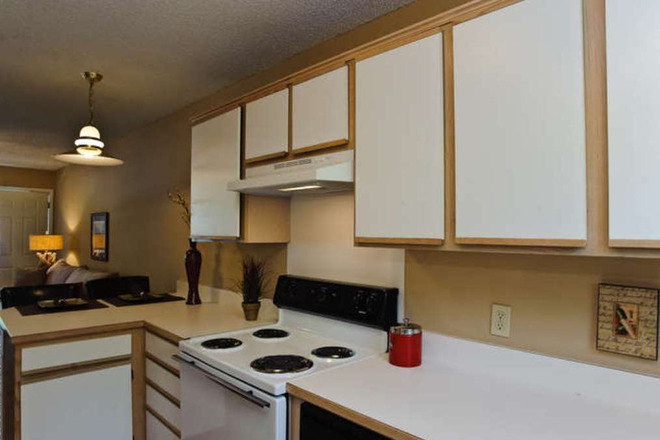 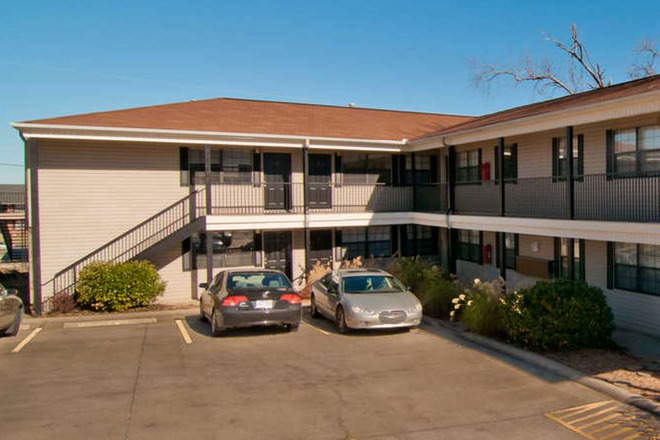 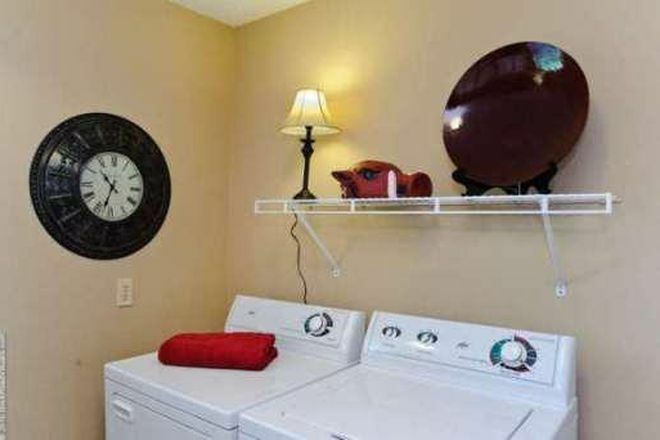 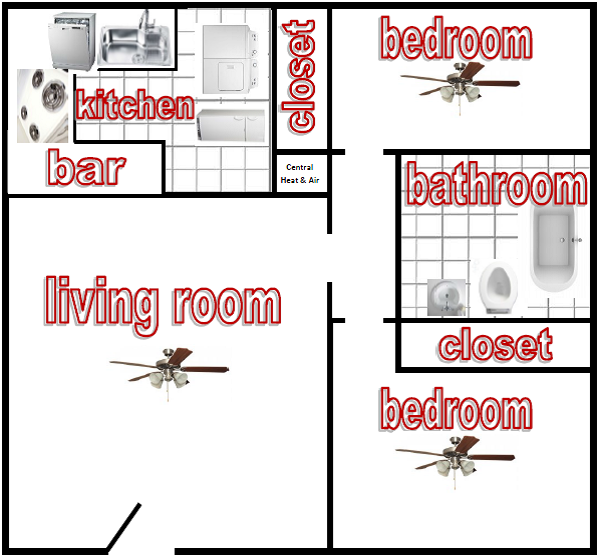 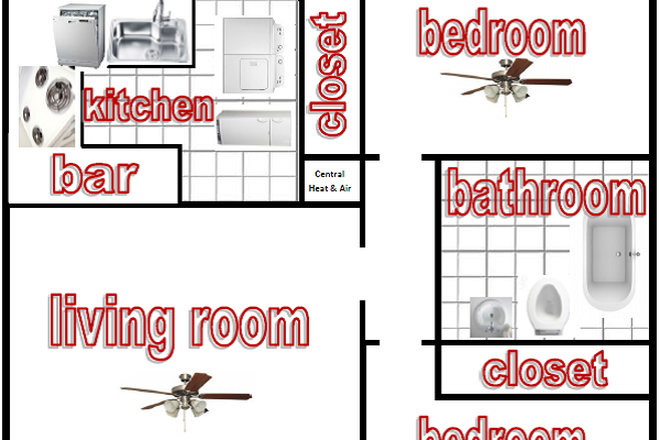 The apartments are two bedroom one bathroom, and around 750 square feet. 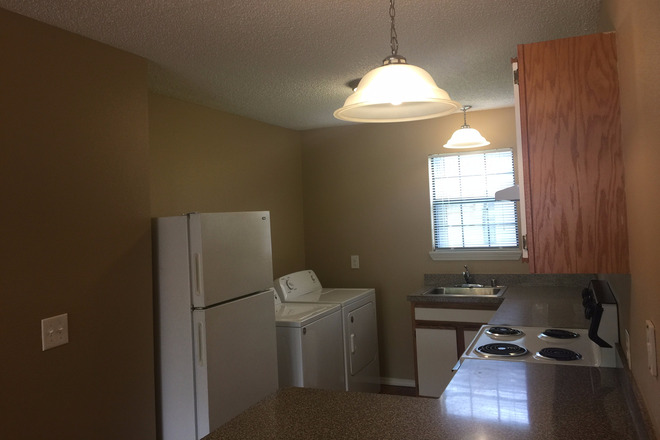 Rent is $975 per month, and the security deposit is $400. 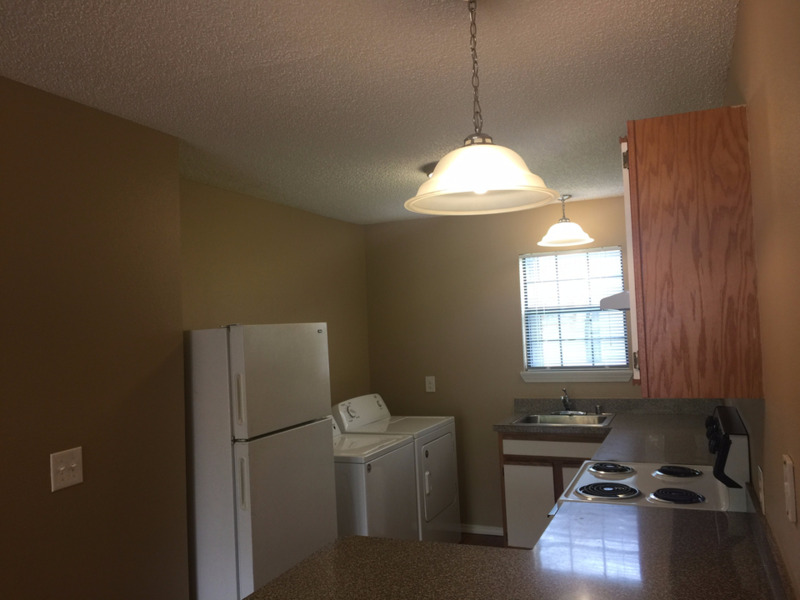 Included in the rent is the all utilities, and we provide each apartment with free Cox Communications high speed Internet.